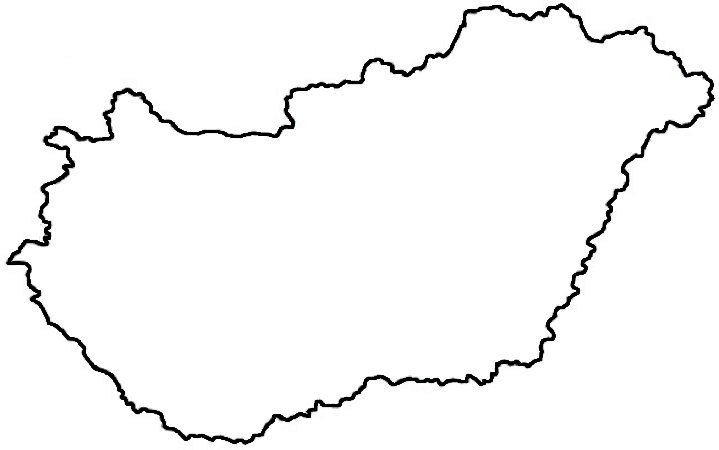 Hungary is a country in Central Europe in the Carpathian Basin, bordered by Slovakia to the north, Ukraine to the northeast, Austria to the northwest, Romania to the east, Serbia to the south, Croatia to the southwest, and Slovenia to the west. After the Assassination of Archduke Franz Ferdinand in Sarajevo, the Hungarian prime minister István Tisza and his cabinet tried to avoid the outbreak and escalating of a war in Europe, but their diplomatic efforts were unsuccessful. Following the First World War, Hungary underwent a period of profound political upheaval. Hungary formally entered World War II as an Axis Power on June 26, 1941, declaring war on the Soviet Union after unidentified planes bombed Kassa, Munkács, and Rahó. Hungarian troops fought on the Eastern Front for two years. Despite some early successes, the Hungarian government began seeking a secret peace pact with the Allies after the Second Army suffered catastrophic losses at the River Don in January 1943. The war left Hungary devastated. On February 13, 1945, Budapest surrendered; by April, German troops left the country under Soviet military occupation. Following the defeat of Nazi Germany, Hungary became a satellite state of the Soviet Union. Hungary's transition from Communism to Democracy and Capitalism was peaceful and prompted by economic stagnation, domestic political pressure, and changing relations with other Warsaw Pact countries. With the removal of state subsidies and rapid privatization in 1991, Hungary was affected by a severe economic recession. 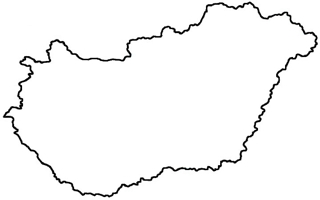 Region: Transylvania in political Romania. Sarosi, Balint. Folk music: Hungarian musical idiom. English translation by Maria Steiner; poems and songs translated by Laura Schiff and J.E. Sollosy. Budapest: Corvina, 1986. ----. Romani music. Translated by Fred Macnicol. Budapest: Corvina Press, 1978. Andor and Ann Czompo, an article. Békési Páros  a dance. Folk Dancer Record Service, a recording company. Hungarian Folk Dance Types and Dialects, an article.